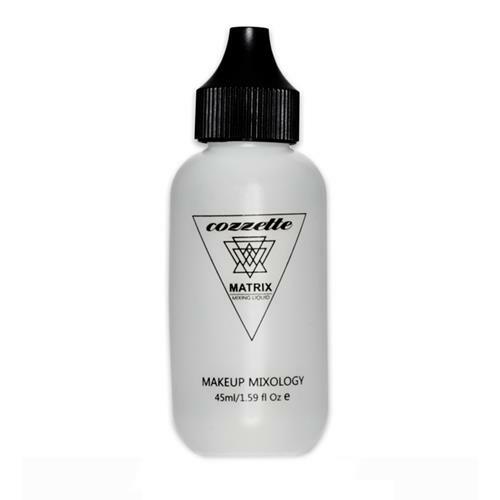 A diverse liquid vehicle that empowers the metamorphosis of foundations, lipstick, eyeshadows, and pigments into a long wearing, waterproof makeup. This product can be fused into makeup by using a makeup brush or integrated with pigments and airbrushed. Compliant with the Cozzette Cruelty-Free Consciousness standard.